The ASUS A456UF is an affordable 14-inch laptop with good performance for everyday tasks of the average PC user. The notebook features an Intel Core i5 dual-core processor, 4GB of RAM, and a 1TB hard drive with Windows 10 Home pre-installed. The ASUS A456UF has stereo speakers, a 720p web camera, one USB 2.0 ports and a USB 3.0 port, HDMI video output connector, a multi-in-one media card reader, a combined mic-in / headphone-out audio port, and an Ethernet LAN jack. Furthermore, the laptop has 802.11AC wireless built-in, as well as Bluetooth interface. 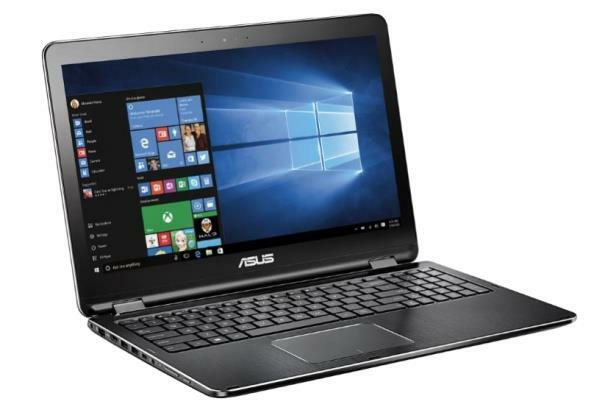 If you are looking for available drivers or software related to your ASUS A456UF laptop. The following software and drivers are compatible with your ASUS A456UF and Microsoft Windows 10 64-bit.